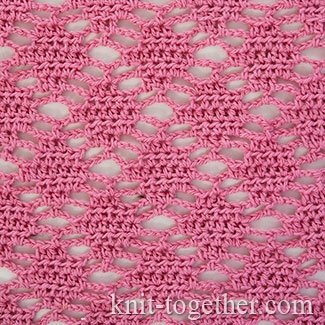 This pattern is made of chain stitches and half double crochet. 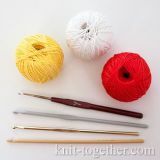 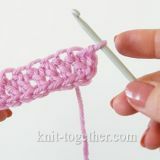 And although the description is long, you will make this pattern very simple. 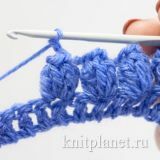 Lace rhombuses can use for crocheting scarves, dresses and items of interior. 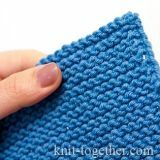 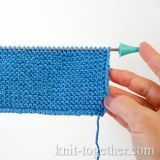 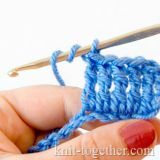 For an example make chain stitches a multiple of 9, plus 5 chains. 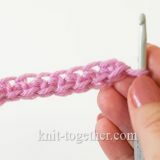 9 row: 6 chains, * 7 half double crochet (five of them in five loops of previous row and other two in neighboring chains), 5 chains *, 7 half double crochet (five of them in five loops of previous row and other two in neighboring chains), 2 chains, 1 half double crochet in last chain of previous row. 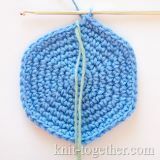 We repeat this pattern from 2nd row.